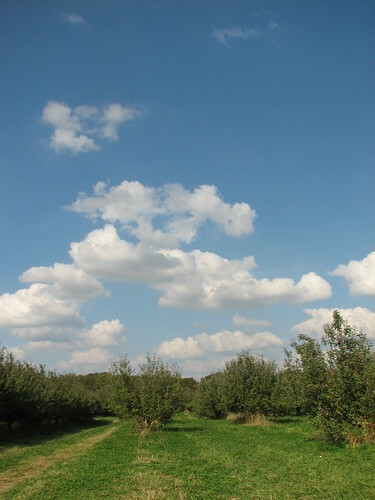 We’re looking foward to visiting the apple orchard next weekend with our son and his wife. Last year, the weather was beautiful. Hopefully, this year will be, too. I’m planning to do more Christmas decorating and cookie baking this week. Have lots to do, but it’s fun. You’ll find more menus and recipe ideas at Menu Plan Monday. Check it out! This entry was written by ~~Rhonda, posted on October 19, 2009 at 4:24 pm, filed under menu and tagged menu, menu plan monday. Bookmark the permalink. Follow any comments here with the RSS feed for this post. Post a comment or leave a trackback: Trackback URL.